It’s a given that I spend most of my free time on the World Wide Web, as much as I am ashamed to admit it. And of course, as any frequent traveler on the internet, I’m a regular at Youtube. Youtube is, and will always be, a source of fascination for me. Complete trash and amazing masterpieces are uploaded everyday. Ordinary people with ordinary talents, who would have pursued ordinary careers, are shot to fame by simply uploading a crappy video of them ranting about mundane matters. However, I don’t really watch those people. Their videos usually contain an excessive amount of swearing that I don’t particularly enjoy, especially on topics that I don’t enjoy listening to (such as Britney Spears, celebrities, Lady Gaga, etc.) and other various sexual references that are really just vulgar. But on Youtube, there are a few handful of people who have become famous because they were simply thoughtful and interested in various ideas around them. 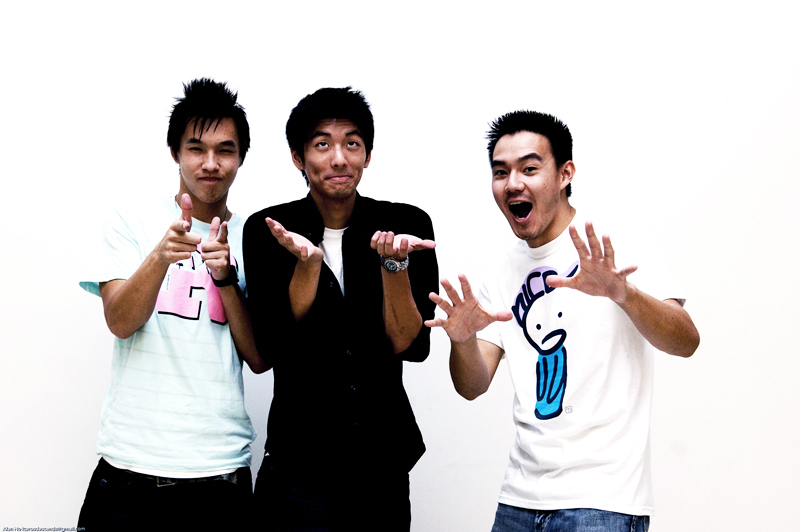 Among these people are a trio who call themselves Wong Fu Productions. Wong Fu Productions is an Asian-American film making group who have associated themselves with various Youtube celebrities such as KevJumba and NigaHiga. The three members, Philip Wang, Ted Fu, and Wesley Chan, met and worked with each other since 2004, after meeting at UCSD as classmates. They’ve shared numerous projects with each other, becoming more and more popular as they grew within their creative prospects. Their videos are sophisticated, poignant, and gently prod us to see the world around us. They aren’t pretentious, and use humor to draw in younger audiences, but uses a layered message to satisfy older viewers.